You can contact us using the form below, or by any of the other methods. Please see Google maps information below. 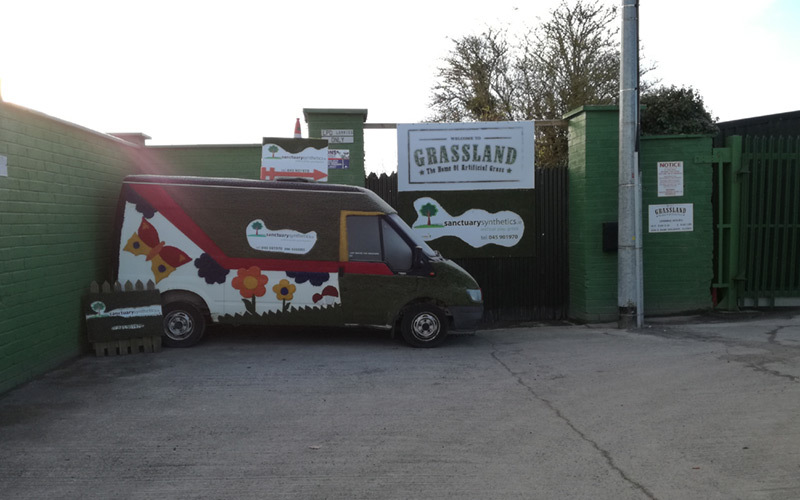 Alternatively, a quick way of finding our office address is to simply type our phone number 045 901970 into Google maps and the maps will show you our location. Please phone beforehand to arrange an appointment to ensure one of us can meet you at the office.